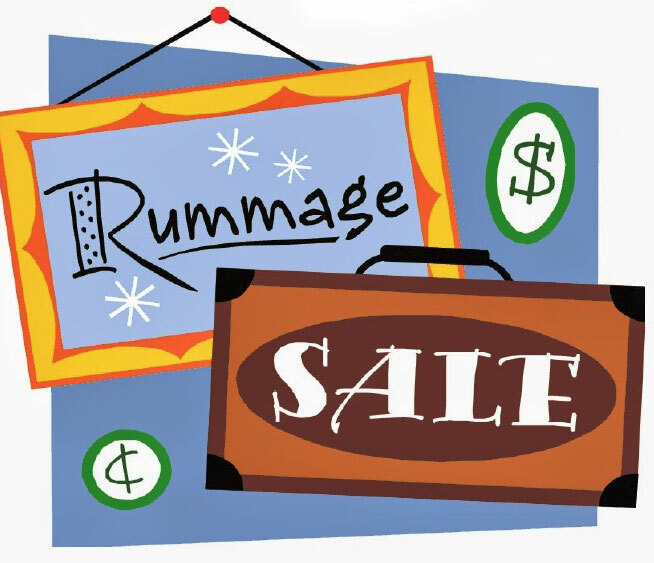 Join us for a Rummage Sale on Saturday, May 5, 2018! This rummage sale will take place from 9 am – 1 pm at Hospice SLO County (parking lot), 1304 Pacific St, San Luis Obispo. For donations: Please deliver items you wish to donate for the rummage sale to Hospice SLO County on Friday, May 4, 2018 from noon – 3 pm. Please note, all items must be approved by staff prior to unloading. This rummage sale is presented by Cuesta College Alpha Gamma Sigma. Proceeds benefit Hospice SLO County. For more information, please call Hospice SLO County at (805) 544-2266.